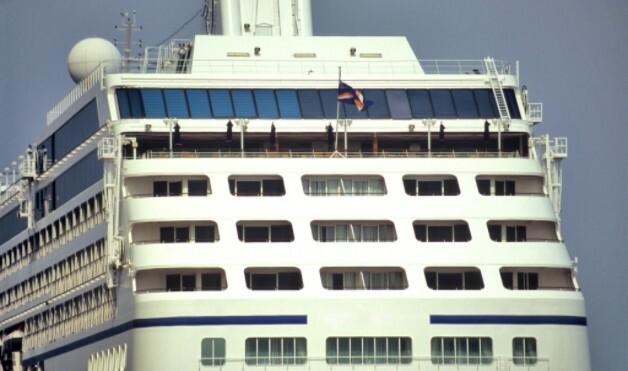 This past June, a Florida man filed a wrongful death lawsuit against Princess Cruise Lines for the death of his wife while the pair were on vacation in France. Jerome Leftow claims that his wife, Sarah, was seen by the ship’s doctor after she fell in her cabin. The couple was ordered to leave the ship and see another doctor when it was discovered that Sarah had a fever. Sarah passed away about five weeks later while still in France. Mr. Leftow believes Princess Cruise Lines is responsible for Sarah’s death by hiring doctors and nurses who were unqualified. Leftow is suing for roughly $75,000 in damages for the loss of his wife.